This tutorial will show you the way to use Blender to make a CAS pose for Sims 4. It is not exhaustive so if there's something you want to know about the process that isn't here please post in the thread and I'll add it to this tutorial. 1. Open Sims 4 Studio and select Create Animation. 2. When the next screen comes up type the word trait into the search line. 3. Select one of the CAS trait animations from the list and click next. 4. When the pop up appears give your .package a unique name and click Save. Good names include your creator name and the name of the trait the pose will override. 5. The next screen will come up and you will see three buttons on the right hand side. Click the one that says Create New. 6. When the pop up box appears enter the name you want the .blend to have. This can be the same as the name you gave the .package if you want. 7. Once you've saved the .blend open Blender and open the .blend you just saved. b_ROOT_bind__ line. If you want a motion to affect the entire model this is the joint to use. You can select it by just clicking on this line. - To move a limb or extremity you must first select a joint by right mouse clicking on it. This will cause the selected joint to turn blue. 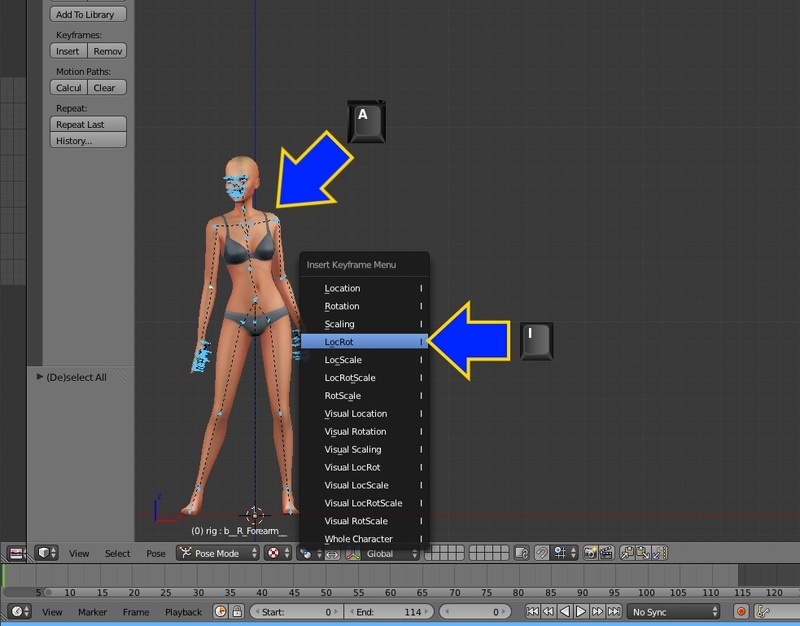 - Once you've selected the joint click the r key on your keyboard to initiate Blender's rotation function. The double headed arrow will have a dotted line connecting it to the selected joint. The longer the dotted line is the weaker the effect of your mouse movement will be. - If you place your cursor directly over the joint when pressing r the dotted line will be very short and the effect of moving the mouse will be very drastic and difficult to control. - Placing the arrows a reasonable distance away will allow finer movements of the limb. - When you are finished rotating the joint click the left mouse button to terminate the rotation function. - If you want to see the model without all the joints obstructing your view simply click the little eye that is on the same line as the word rig. This will close the eye and hide the joints. To get them back just click it again. - You can select a joint, hide all the joints, and still rotate the joint you selected. This is particularly helpful when fine tuning smaller joints like the fingers. mouse. You can pan around the view box by doing the same thing while holding the Shift key. - To zoom closer or further away from the model use your mouse scroll wheel. - To get exact views you can use the numberpad on your keyboard as shown in the picture below. - Clicking the Ctrl key at the same time as a number will give the opposite view. So, for example, clicking Ctrl and 1 at the same time will give you the Back Ortho view. has and which frame you're on. Below the timeline are controls that allow you to make your animation play and to pause it. - The green line, indicated by the left hand arrow below, shows you what frame you are on. This animation is currently at frame 0 which is the first frame to play in the game. - The next arrow is pointing to the start and end controls. The number you type into those fields will determine which frames your animation begins and ends at. - The arrow next to that is pointing to the current frame control. If you type a number in that field you will be taken to that frame of your animation. - The last arrow is pointing to the forward/backward play controls. If you click on the forward control the green line that indicates the current frame will begin to move through the frames. As it does so you will see the model play your animation if you have made one. using the casclockspeed feature EA has built into CAS. - If you extend the timeline past what the original EA CLIP had you will need to change this in the Warehouse tab also. Studio will be adding a feature soon to do this for you. joint selected, clicking the a key doesn't cause all the joints to turn bright blue. All you need to do is just click the a key again. selected joints. That is it sets the Keyframe for each selected joint. - Make your first pose at frame zero and set the keyframe. to setting the keyframe. This will cause the model to retain the same pose but slowly revolve in CAS when the pose is played. function correctly. If you want the model to rotate during the pose make sure you rotate her around. Set the keyframe. - Making sure all the joints are still selected click i and then LocRot to set a keyframe. 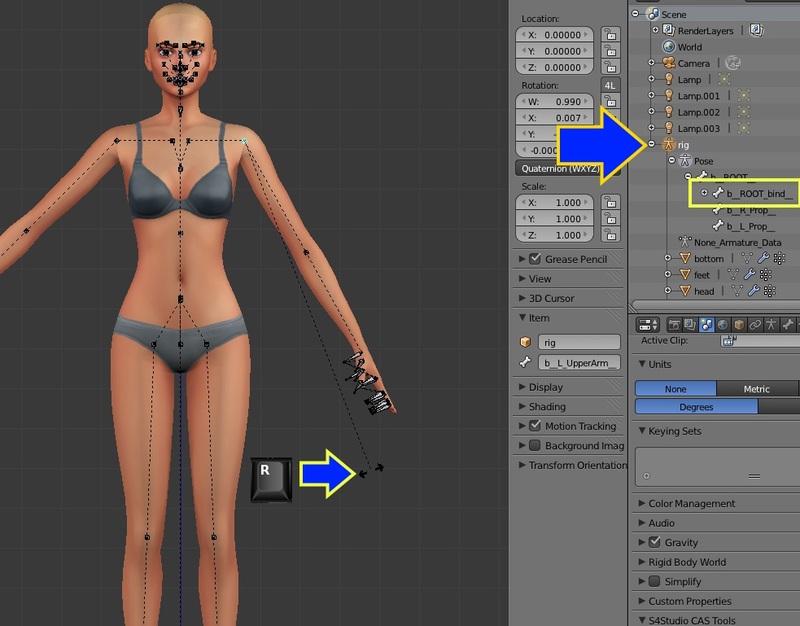 - Delete the naked rig by right clicking on its name and choosing Delete. - You can also use this Ctrl c and Ctrl v to copy a pose from one frame to another within a single .blend. an EA pose it may require the use of joints Studio currently is hiding. As we learn more about which joints are important for Sims 4 these joints will not be hidden by default anymore. - Reopen Studio and click My Projects. Navigate to your saved pose.package and open it. - Click the Import button and navigate to your saved .blend. - Studio will import your new pose into the .package. Once the import is finished click Save. - Things that make the Sim speak, make facial motions simulating speech, and sound effects are called Events. To remove those see my other tutorial where I have illustrated this process. 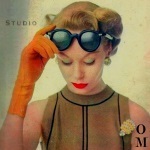 - Try striking the pose you want to make yourself. See how your limbs and joints are arranged. aware that it's up to them to keep joint motions natural and realistic. - Start with joints of the trunk and limbs before moving on to the fine details like hand and finger joints. - Avoid making a pose where you've changed only one or two joints while essentially leaving the model in her bind pose. - Do not move any joint except the b__ROOT_bind joint and certain selected facial joints. The other joints should only be rotated. meant to go into the full game. If no part of the model is touching these lines the pose will cause the Sim to hover above the ground. This is a tutorial that is meant to go over just the basics. If you have questions that I haven't covered here please post in the thread and I can add any basic information about how to make a pose using Blender. Thanks so much for consolidating this info! I spent hours browsing Web documents and YouTube videos to get the knowledge you put together in one page! One question: Can the number of frames in the customized animation differ from the original? I plan to find out but if it causes the game to crash or fail to load the .package file that would be good to know. This isn't a consolidation of information from Web documents and YouTube videos. . I doubt there is anything much about making Sims 4 animations there. Yes, I remember - You said to change the number to something Higher. I dropped the pics because this is more complicated than I had first thought, there is a Rig issue when importing. I had done something and I can't recall what, for the Life of me, to Shortcut 2 files together. Hopefully, I can figure this out again soon. I was reading about, "Booleans", last night - really cool things to do with Objects and animation. I have a different way to go back to the basic pose. It's easy and fast. So if you wan to reset all you just have to select all the rigs with A and use it. I work on all or one or group. This is a faster way if you have set a keyframe and I'll update the tutorial. If you have not yet set a keyframe on the face you can just slide the timeline back a frame to clear the positions. If you do that you should set a keyframe on any other parts of the pose you've created that you want to keep first. Hi!! I'm absolutely noob when it comes to Sims 4 Studio so... idk if the problem is with the one I downloaded, but my Sims 4 Studio doesn't show that "Create Animation" thingy... Can someone help me? 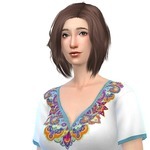 I'm new everything and i would like to know how to animate my sims character in blender using rigify with some motion capture animations is that possible using this model i saw the video where this guy had extracted his sims 4 model out of the game i'm helping to make some new animations and when an animator mod comes out i can share some i'm a noob here any info would be appreciated. Hi heliel22, I've seen the video you're referring to and the only thing that video has to do with Sims 4 is that the person who made it used the Sims 4 model instead of making his own. If you want to have the Sims 4 model in your Blender just use Sims 4 Studio to clone a CLIP and export that CLIP as a .blend. When you open it the model with rig and mesh will be in your Blender. No one on the Studio team owns motion capture equipment so it's difficult for anyone on the staff to help you with that endeavor. What I can tell you is that if you don't need the Sims 4 rig for some special reason you would probably have better luck animating a more robust rig than this one is. The Sims 4 rig is something of a "bare bones" rig that isn't optimal as character rigs go. This tute is great! I can't stop creating animations (or trying to...). Hi tats, I'm so glad you're enjoying the new pose feature The poses look great! 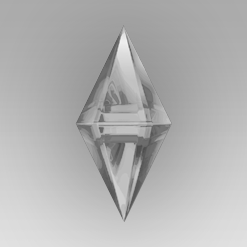 Keep your eye here in the tuts section and for an update on Sims 4 Studio Vogue edition. There are some differences between Sims 3 and Sims 4 posing that weren't obvious until people started making poses in Sims 4. Now that some of those differences are more obvious Studio will be making changes to adapt so pose creation will get easier and better. hi there! i'm completely new at this thing and i can't figure out how to zoom in on a certain body part. Welcome to Studio forums megann. Scroll your mouse wheel toward the model to zoom in and scroll it away from the model to zoom out.